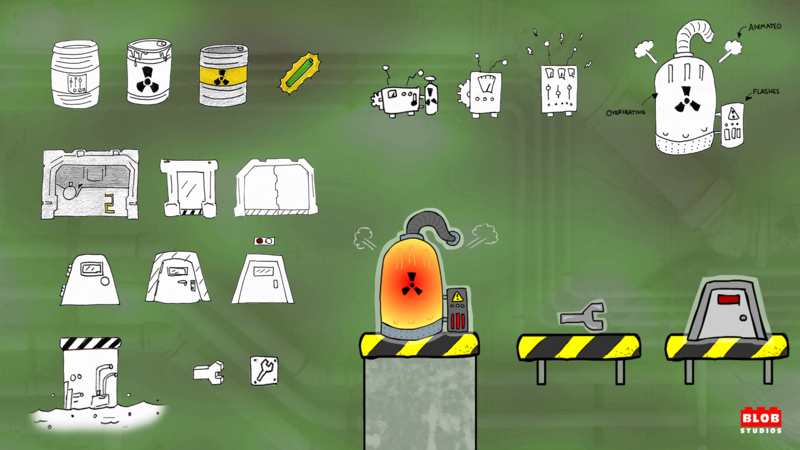 Gamma Man is a Flash game I created in my second year of university for the Entertainment Design module. The module brief was to create a concept design for a larger scale entertainment product. 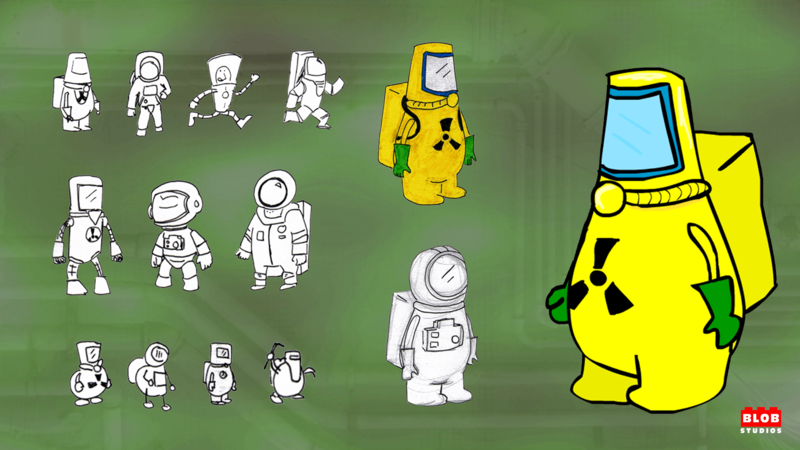 The game project required me to take on all aspects of game development including art, design, animation and programming. 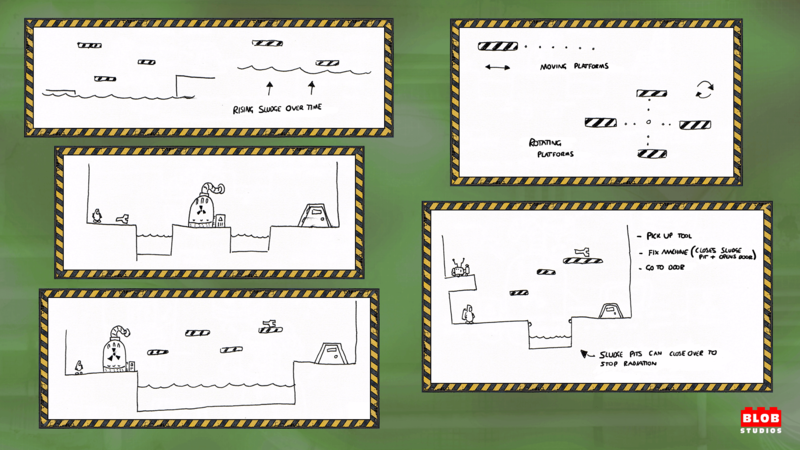 The final outcome was a platformer game with four levels of increasing complexity. 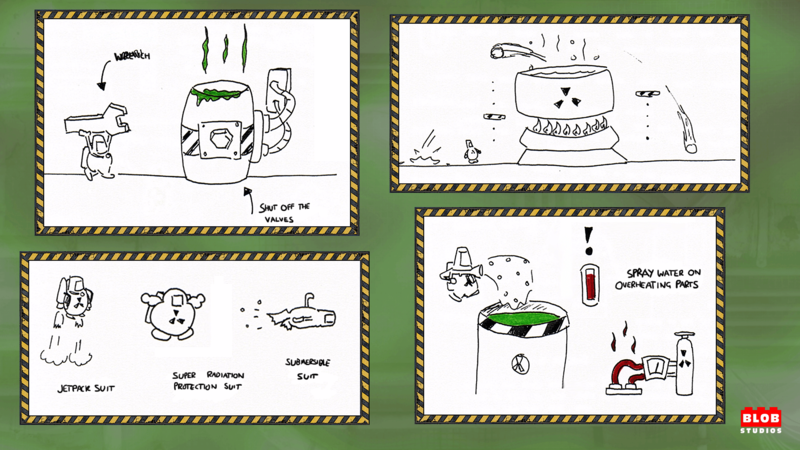 A concept document and sketchbook were also developed which outlines further additions and features that could be added to the game.